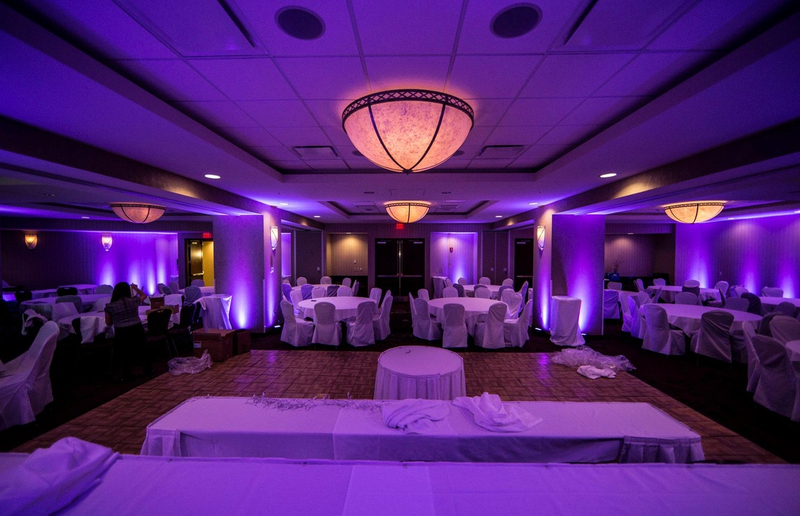 Make your big day memorable for both you and your guests by holding your wedding at Embassy Suites Buffalo NY Wedding Venue by Hilton™. 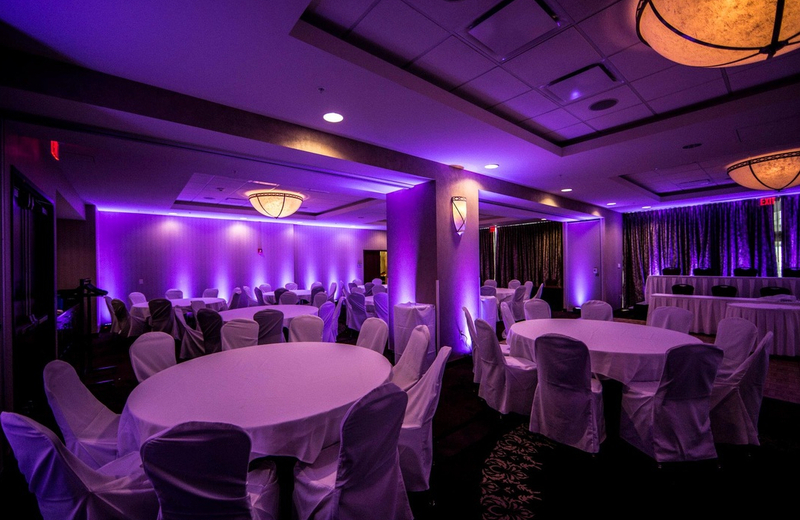 With our full-service venues and caring service, we can help you plan, book and celebrate your wedding (and all of its milestones) in style. It's official - you're getting married. Let Embassy Suites help you with the details, from the ceremony and reception to other important celebrations along the way. Our wedding planning tools can help you and your fiancé or wedding planner select the right location, reserve blocks of guest suites, manage your guest list and more. 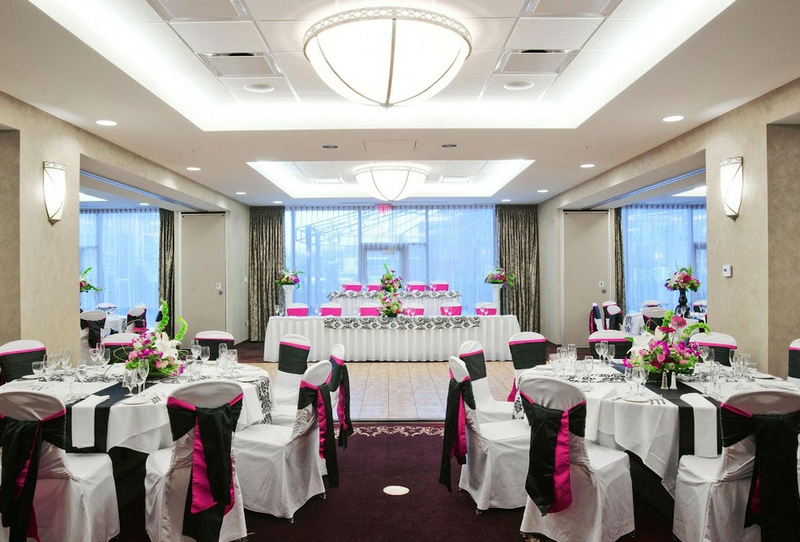 At Embassy Suites Buffalo NY Wedding Venue, your wedding party guests will have plenty of room to relax in our spacious two-room suites and lush open-air atrium. Your guests can mingle and enjoy a drink on us at the Complimentary Evening Reception* and in the morning, our free cooked-to-order breakfast is a great way to spend more quality time with loved ones as the festivities wind down.